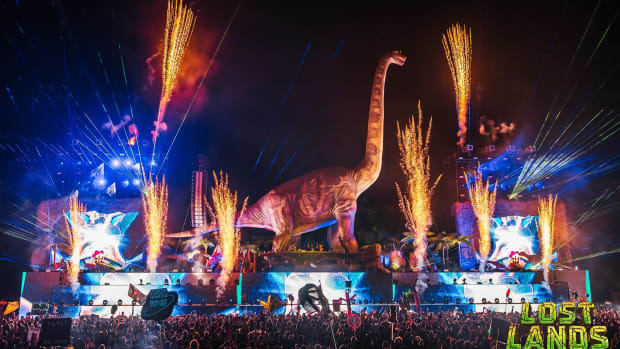 With his 11th performance at Shambhala Music Festival this summer, Excision has now played at 50% of the festival's installments. 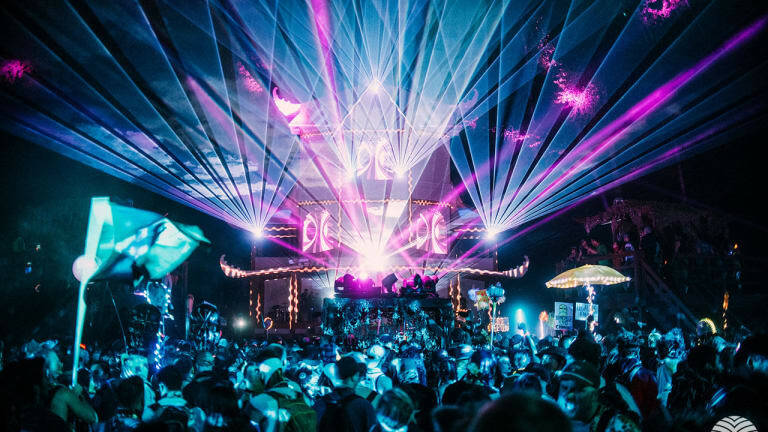 Shambhala Music Festival has revealed the next headliner for this year&apos;s event. 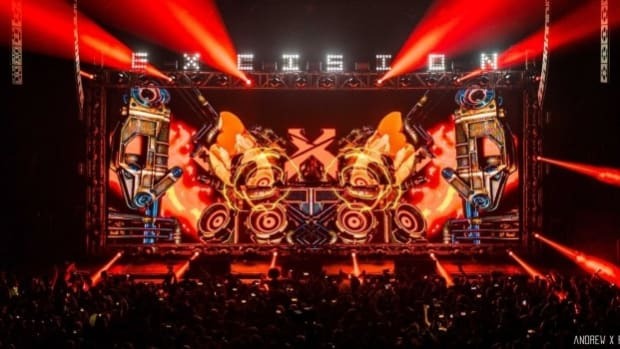 Dubstep powerhouse Excision will make his eleventh appearance at the 22nd iteration of the Canadian festival. 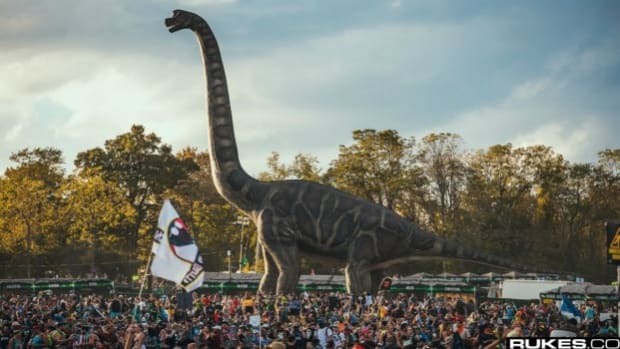 Organizers have been rolling out the headliners slowly over the course of the past few weeks. 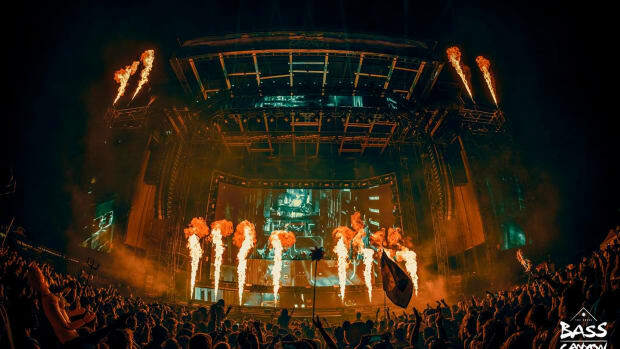 Excision (real name Jeff Abel) will join recently announced headliners TroyBoi, Chase & Status, ZHU and GRiZ. 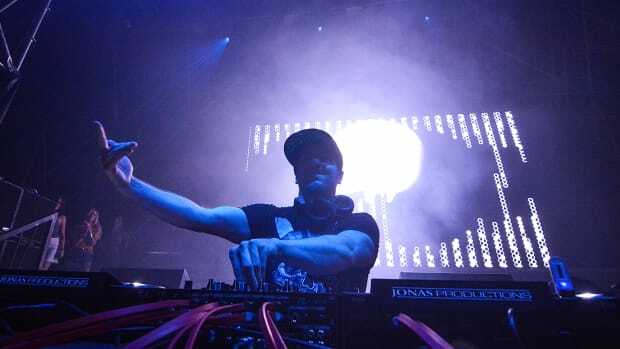 Since its debut in 1998, Shambhala Music Festival has become one of the biggest electronic music festivals in Canada. The gathering operates a bit differently than most. Its organizers accept no corporate sponsorships and will not display any advertisements on the festival grounds. Each stage of Shambhala has its own stage director, responsible for the booking and production in their zone, helping diversify the lineup and experience. 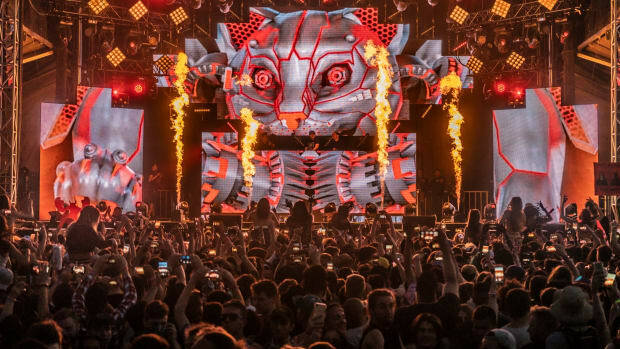 Fans of Excision hold Shambhala near and dear to their hearts. From 2008 to 2016, he released an annual Shambhala mix - until the inception of his own festival, Lost Lands, in 2017. Shambhala Music Festival will be held August 9th-12th at Salmo River Ranch in British Columbia. Tickets are on sale now. You can get yours here.